This building, also known as the Old Town House, stands on what was a corner of the Newtown crossroads when it was built around 1839. Mr. Lumpkin built the house next to a store that he owned and rented. 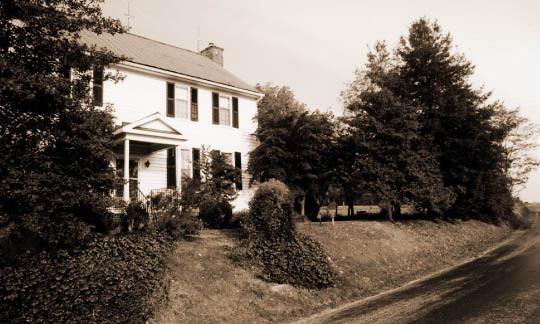 During the mid-20th century it served as the residence of a prominent local physician.